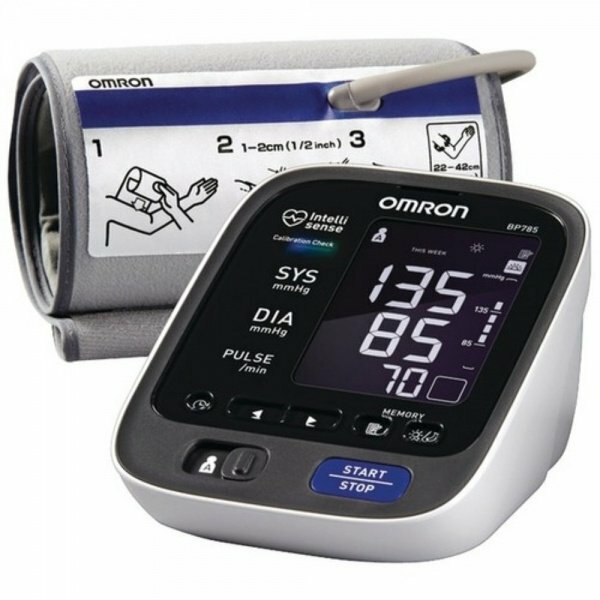 The Omron BP785 10 Series Upper Arm Blood Pressure Monitor is intended for measuring blood pressure and pulse rate in adults. The advanced features provide detailed information to manage heart health with highest level of accuracy and reliability. The device has a large digital display with large sized numbers for easy reading. The device also features two important indicators in the form of 'Caution' and 'Warning' signs. These help determine the urgency and level of necessary action to be taken in terms of health or device setting. The monitor has a two user mode and stores up to 100 readings for each user in its memory with date and time stamp. The monitor runs with AC adapter that plugs in wall socket or 1.5V alkaline batteries. The Omron BP785 10 Series Upper Arm Blood Pressure Monitor is intended for measuring blood pressure and pulse rate in adults. The advanced features provide detailed information to manage heart health with highest level of accuracy and reliability. The device has a large digital display with large sized numbers for easy reading. The device also features two important indicators in the form of 'Caution' and 'Warning' signs. 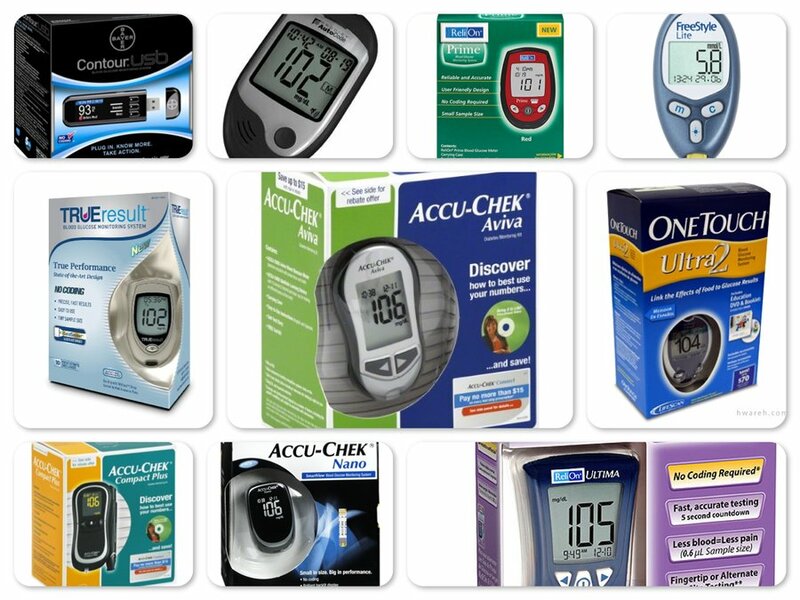 These help determine the urgency and level of necessary action to be taken in terms of health or device setting. The monitor has a two user mode and stores up to 100 readings for each user in its memory with date and time stamp. The monitor runs with AC adapter that plugs in wall socket or 1.5V alkaline batteries. The low battery indicator alerts the time for change in battery. It is advisable to plug the monitor in an AC outlet and then change the batteries. The Omron BPM features a Calibration Check System, wherein the dual sensors automatically double checks each reading for added assurance on the reading's accuracy. The irregular heartbeat indicator alerts when an irregular heartbeat is detected while measuring the BP. The TruRead feature automatically takes 3 consecutive readings one minute apart and displays the average. It follows, compares and displays the readings set by internationally recognized guidelines for home BP measurement. The monitor allows reviewing of 8 week history, of morning and evening BP averages. A pre-formed arm cuff comfortably fits both regular and large sized arms (from 9 to 17 inches) to ensure accurate readings. The cuff indicator confirms if the cuff has been wrapped correctly or not. The display monitor also features various other indicators for additional health and safety benefits. However, some users find difficultly in the cuff usage. They find the cuff is stiff and hard to wrap with one hand, and it shifts the position easily. It is suggested by few users, pressing the cuff gently against the side helps avoid shifting problem and hold still during the monitoring process. 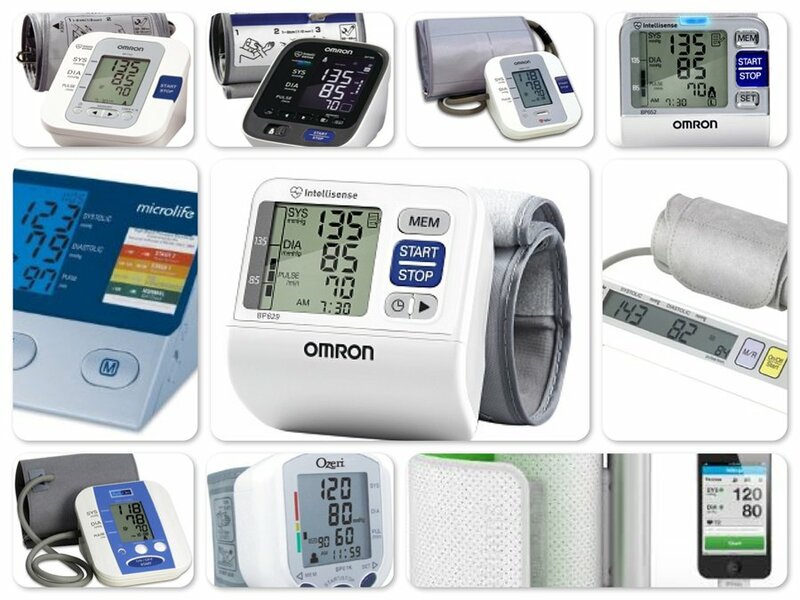 Overall, the Omron BP785 10 Series Upper Arm Blood Pressure Monitor is easy to use, consistently accurate and quiet, backed with excellent price. Omron BP785 is highly recommended by users as a reliable home BP monitoring device. The ReliOn Auto Inflate Digital Blood Pressure Monitor is intended for home BP monitoring with a simple one button format. The oscillometric method of measurement eliminates the need of stethoscope, measures the blood movement by artery thus making it simple to use. 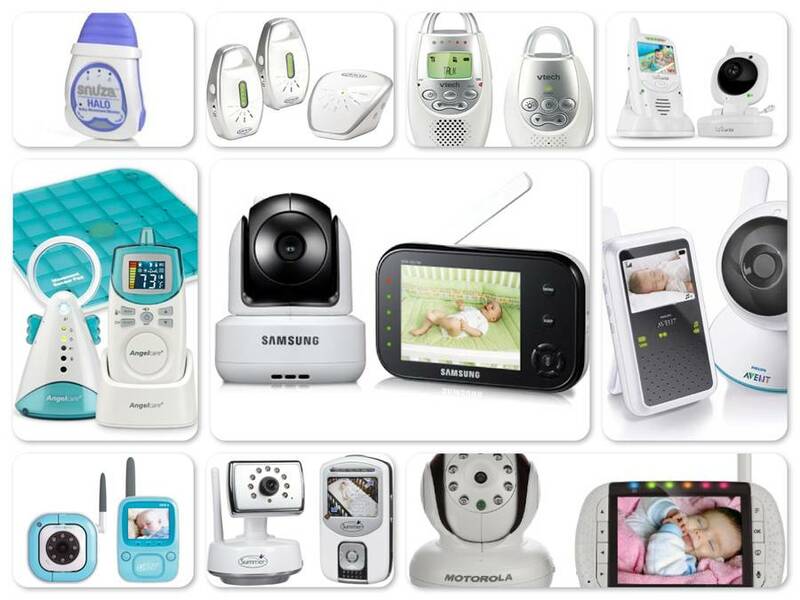 The monitor has a 2 user mode and storage memory of up to 30 measurements for both users. The oldest record is deleted when the memory reaches the count of 30. It calculates an average reading for each user based on the values of 3(or 2 if only 2 reading are taken) most recent measurements taken within 10 minutes. The set includes a standard sized arm cuff (measuring 9 to 13 inches) which provides automatic inflation and deflation for convenience. The tilted monitor has a large digital display with large numbers for easy reading. The digital monitor displays Systolic and Diastolic BP value, Pulse rate value along with date and time. The tilted monitor has a large digital display with large numbers for easy reading. The digital monitor displays Systolic and Diastolic BP value, Pulse rate value along with date and time. The monitor also shows symbol indicators for Irregular Heartbeat symbol, Deflation symbol, User ID symbol, Memory symbol, Average value symbol, Artery market and Low battery symbol, to take corrective and necessary actions whenever required. This monitor has a flexibility of dual operation; it can be plugged to an AC outlet (included) or runs on AA batteries (not included) for portability. However, users feel the arm cuff is small and does not fit adults, especially large arms. Also, many users faced instances where the readings are 20-30 points or an average of 20% on higher side. Overall, the Auto Inflate Digital Blood Pressure Monitor is recommended for its efficiency and accuracy. 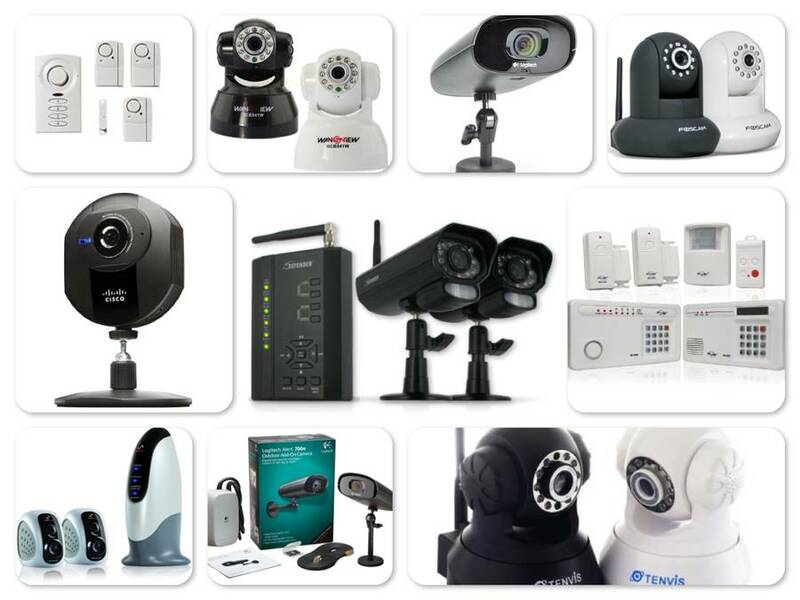 It is rated as most reliable digital monitor with affordable price and backed with 5 years warranty. 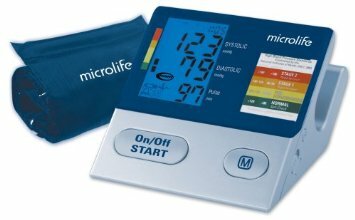 Microlife 3MC1-PC Ultimate is a fully automatic digital blood pressure monitoring device for personal use by adults. It enables quick and reliable measurement of systolic and diastolic blood pressure and pulse through the oscillometric method. The device is designed to be user-friendly and is clinically proven for consistent accuracy. The device features a large tilted display with back light. It has two user modes and stores 99 reading for each user with date and time stamps. The kit includes two cuffs to fit most arms, medium (9.25-13.5 inches) and large (12-16 inches) in circumference. This kit also includes blood pressure analyzer software which can be connected to any PC through a USB cable, providing the ease to chart and graph the measurements and share with doctor when needed. Dual operating mode allows the device to work via AC adapter or 4 AA batteries (included) for easy portability. The device features irregular heartbeat detection during measurement and warns with the help of an indicator on the monitor along with the BP/Pulse reading. The averaging mode takes 3 measurements automatically in succession and displays an average which is more precise and accurate than a single reading. The 3 average measurements can also be viewed individually by holding the memory button for maximum of 7 seconds (holding the button longer deletes the memory data). The traffic light indicator feature is based on standards established by the National Institutes of Health JNC7, 2003. As per the standards, the bars on the left hand edge of the display ranged the BP values, depending on the height of the bar which appears after measurement. The readout value is either within normal, borderline or danger depicted by green, yellow or red colors respectively. The device also has the convenience of programming reminder alarms for medication or some other emergency activities. However, users feel the new plastic cuffs are hard and stiff to wrap around. Some cuffs were malfunctioning by misaligned inner working with loose connectivity and replacements are expensive. Also the software provided with the kit was older version and not compatible with most of the latest operating systems. Overall, the Microlife 3MC1-PC Ultimate Automatic Blood Pressure Monitor with Irregular Heartbeat Detection is easy to use and read, simple and consistently accurate. 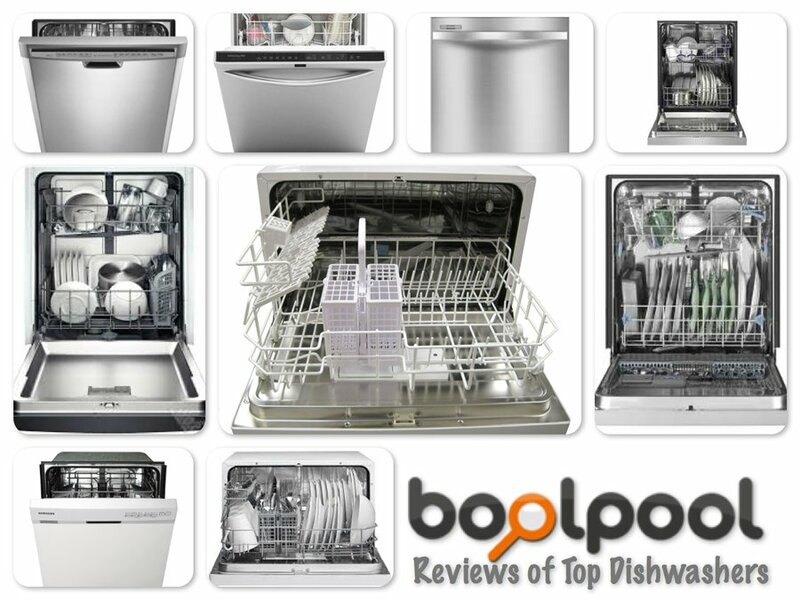 Loaded with necessary features, this device is highly recommended for its quality and affordable price backed with 5 years warranty. 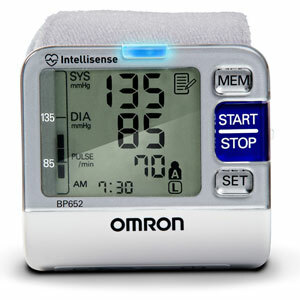 The Omron Series 3 (Model BP629) with IntelliSense is compact and easy to use Wrist Blood Pressure Monitor intended for personal use by adults. It uses the oscillometric method of measurement through blood pressure in wrist and arm. The large digital monitor has memory storage of 60 reading for a single user. It features advanced averaging technology which automatically displays the average of 3 readings taken within the last 10 minutes, with automatic inflation and touch of a button. The monitor displays blood pressure, pulse readings, average values, irregular heartbeats and movement errors. The wrist cuff is comfortable to wrap with a measurement of 5.25 - 8.5 inches, easy to store and maintain. The device is battery operated, works on 2 AAA alkaline batteries. The monitor displays blood pressure, pulse readings, average values, irregular heartbeats and movement errors. The wrist cuff is comfortable to wrap with a measurement of 5.25 - 8.5 inches, easy to store and maintain. The device is battery operated, works on 2 AAA alkaline batteries. The kit includes a zipper storage case for carrying and protection. However, users feel the cuff is stiff to wrap around. It is sensitive and any slight movement or wrong placement can result in wrong reading. It was also seen that the device generates quite erratic reading and measure with a different of 20-30 points high usually. Also, many feel the carrying case it too big and not good looking. 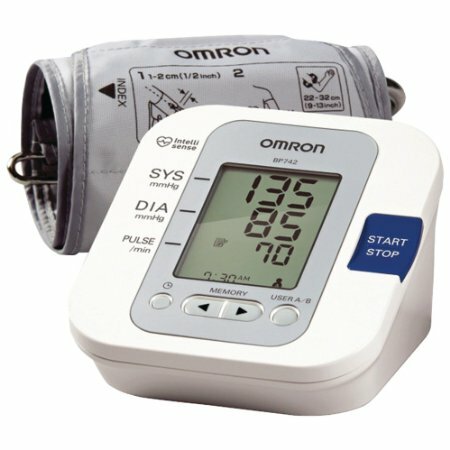 Overall, the Omron 3 Series Wrist Blood Pressure Monitor (BP629) is simple and consistently accurate BP monitor. 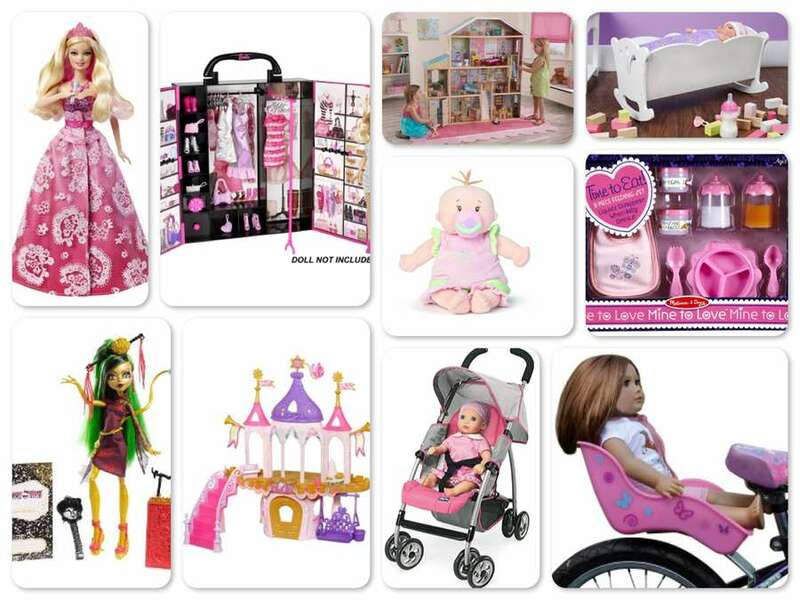 It is designed for easy portability, faster and quicker reading and user-friendly features. 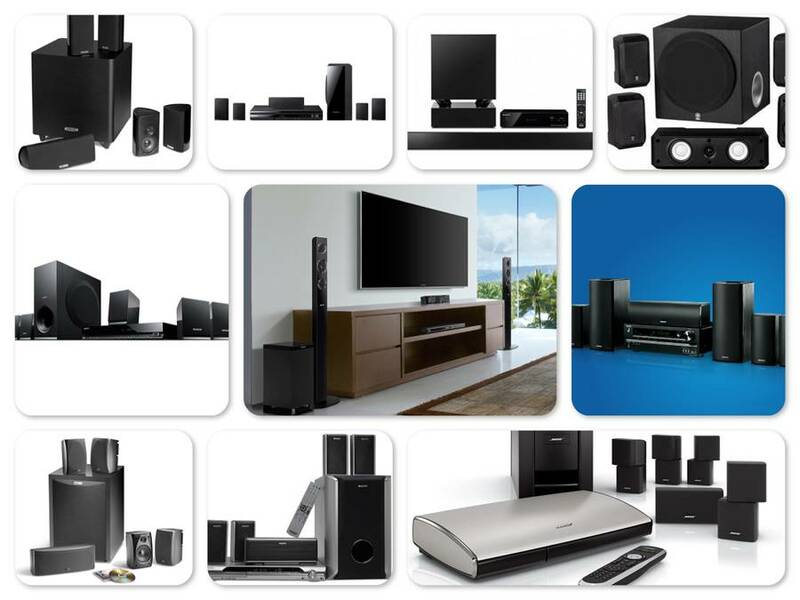 This monitor is very economically priced and backed with 2 years limited warranty. 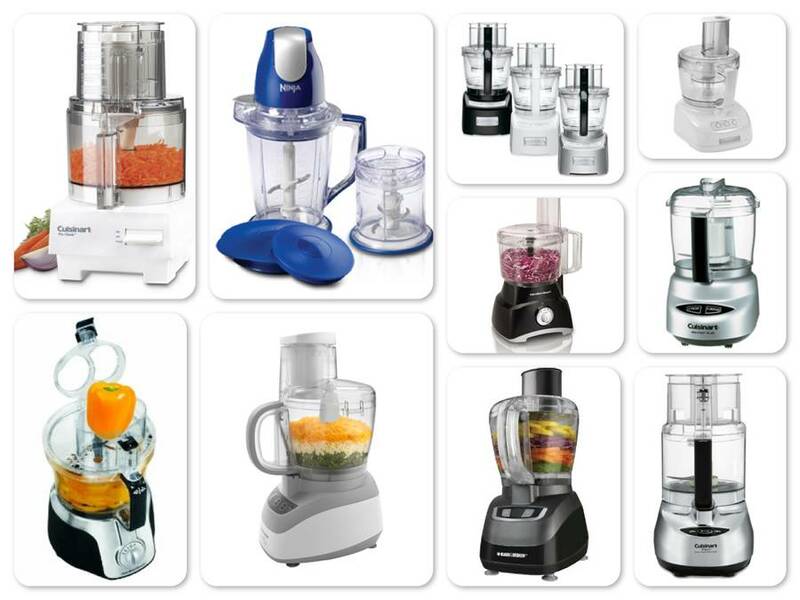 Omron’s exclusive Heart Guide Technology sets its monitor apart from the rest. The Ozeri CardioTech Pro Series digital blood pressure monitor with Heart Health WHO Indicator is consistently accurate with MWI (Measure While Inflate) technology which automatically inflates to the appropriate level while reducing measurement time, no adjustments necessary. This capability not only adds convenience but also provides ease of use to those going through regular fluctuating blood pressure. Its clinically proven technology provides consistent accurate reading compared to other monitors. The large digital display features 2 user modes and has memory storage of 90 reading for each user with date and time stamp. It also calculates the average blood pressure readings based on the 3 most recent readings, and automatically classifies each reading according to WHO hypertension guidelines. It adds value by detecting irregular heartbeat for an understanding to improve the heart's health. The wrist cuff design is made of nylon type material which is easy to maintain and is especially helpful for above average arm sizes and stores compactly in a carrying case for easy portability while travelling. It is battery operated and runs on 2 AAA batteries (included). However, some users find the device highly sensitive to movement and produces inaccurate readings. Also, it is noticed that the unit reads 20 points higher or lower on an average than the manual or upper arm detectors. 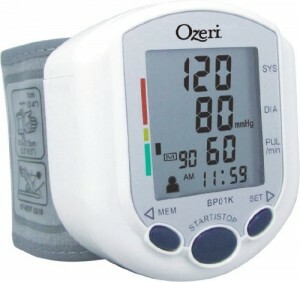 Overall, the Ozeri CardioTech Pro Series Digital Blood Pressure Monitor with Heart Health WHO Indicator enables simplicity, easy to use features and affordable price making it desirable and highly recommended blood pressure monitoring device for daily use. The device is backed with 5 year warranty. Panasonic EW3109W is a portable upper arm blood pressure monitor ideal for personal use, first one of its kind in the industry. It enables quick and reliable measurement of systolic and diastolic blood pressure and pulse through the oscillometric method. The advanced features provide detailed information to manage heart health with highest level of accuracy and reliability. It has a large LCD digital display with large, legible and clear number for easy reading which displays both blood pressure and pulse reading simultaneously. The simple and easy to use monitor auto inflates for quick, easy measurements with just the touch of one button. The cuff is designed for comfort and snugly fits (Approx. Panasonic EW3109W is a portable upper arm blood pressure monitor ideal for personal use, first one of its kind in the industry. It enables quick and reliable measurement of systolic and diastolic blood pressure and pulse through the oscillometric method. The advanced features provide detailed information to manage heart health with highest level of accuracy and reliability. It has a large LCD digital display with large, legible and clear number for easy reading which displays both blood pressure and pulse reading simultaneously. The simple and easy to use monitor auto inflates for quick, easy measurements with just the touch of one button. The cuff is designed for comfort and snugly fits (Approx. 7-3/4 to 15-3/4 inches) around the arm for accurate measurement. It easily rolls around the monitor and fits nicely in an included storage pouch for portability. The device operates on AC adapter (optional, not included) or 4 AA alkaline batteries (included). The device has a memory capacity to store up to 90 readings for a single user. It enables the averaging feature (3 readings average) and allows saving and tracking the reading over time. The Digital Filter Technology assures correct measurement of blood pressure readings time and again with the help of sensors, which detect and isolate only essential pulse oscillation. It eliminates other noise factors which causes unreliable reading, thereby leading to quick and reliable measurement capability. The Flashing Warning System feature alerts by automatically flashing on LCD screen when the blood pressure reading are measured high or hypertensive (above 139 on Systolic and/or above 89 on Diastolic). However, the device lacks date and time stamp and storage facility. Also, the readings are not stored automatically; instead each reading has to be stored manually with the press of a button. Overall, the Panasonic EW3109W Portable Upper Arm Blood Pressure Monitor is very popular for its reliability, accuracy and ease to use. 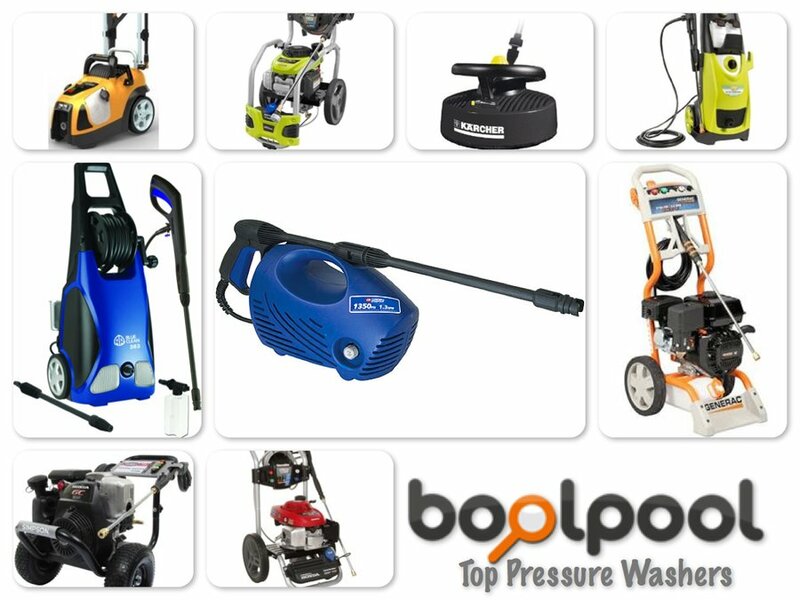 The device comes from a reputed brand in an affordable price range with 2 year warranty on parts and labor. Omron HEM-712CLC Automatic Blood Pressure Monitor with Large Cuff is the easiest way to keep track of BP readings at home. The IntelliSense technology auto inflates the cuff to automatically determine the correct amount of pressure required to quickly and comfortably measure the readings, with just a push of the button. This technology helps in providing more precise and accurate reading with simple silent operation. The large cuff (13 - 17 inches) which contours easily to large arms, displays the readings on the large digital monitor within 7 seconds of inflation and determination of the correct pressure. The monitor has a memory storage capacity of 30 readings for a single user. It also features pulse, irregular heartbeat and advanced averaging of 3 readings with date and time stamp. Omron HEM-712CLC Automatic Blood Pressure Monitor with Large Cuff is the easiest way to keep track of BP readings at home. The IntelliSense technology auto inflates the cuff to automatically determine the correct amount of pressure required to quickly and comfortably measure the readings, with just a push of the button. This technology helps in providing more precise and accurate reading with simple silent operation. The large cuff (13 - 17 inches) which contours easily to large arms, displays the readings on the large digital monitor within 7 seconds of inflation and determination of the correct pressure. The monitor has a memory storage capacity of 30 readings for a single user. It also features pulse, irregular heartbeat and advanced averaging of 3 readings with date and time stamp. This device runs on 4 AA batteries. However, many users think the cuff takes a long time to auto inflate. 7 seconds to read and display the readings is considerably a very long gap with no blood circulation as the cuff has a strong grip. The device read 15-20 point higher pressure for some users when compared with other devices. 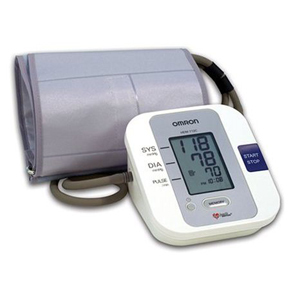 Overall, the Omron HEM-712CLC Automatic Blood Pressure Monitor with Large Cuff is affordable and reliable with easy to use features backed with 2 years warranty. 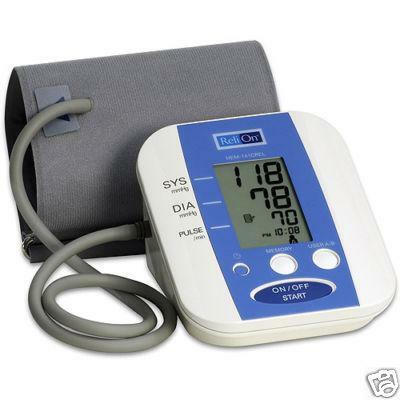 Omron BP742 5 Series is a simple and easy to use Upper Arm Blood Pressure Monitor for home use by adults. The big numbered, easy to read digital monitor tracks and stores 30 readings for 2 users. The readings are stored with date and time stamp. The device includes the advanced averaging feature which automatically displays the average of last 3 readings taken within the last 10 minutes. The other handy features include the hypertension indicator alert and the irregular heartbeat alert with a special indicator, for necessary and timely action. The unit also includes a standard sized cuff (fits arms 9"-13" in circumference) and operates on 4 AA batteries (included). The cuff is not big enough for large arms and users may need to buy extra-large cuff separately. Overall, the Omron BP742 5 Series Upper Arm Blood Pressure Monitor is simple, easy to use and affordable. Coming from a trusted brand, this compact device offers very accurate and reliable readings. Withings has introduced a smart and simplified yet revolutionary design for keeping track of Blood Pressure through iPhone, iPad and iPod touch. 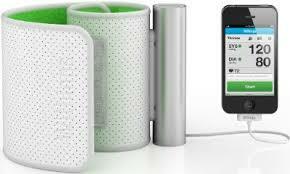 It has an attractive battery powered cuff made of white faux leather and green fabric. All the electronic components are grafted permanently into an aluminum tube making the unit very easy to fold and carry around. After the app is launched, an on-screen start button inflates the cuff (fits from 9 - 17 inches of circumference), and presents the results about 30 seconds later. The device automatically saves and displays the monitored readings for easy tracking, reference and evaluation. The easy to understand application uses large buttons and nice text readouts to make monitoring as simple and visually appealing as possible. The readings can be expanded to AM and PM for easy understanding and it also allows adding comments on the reading for future references. The Withings Smart BPM comes with a multi-user support, can create up to 8 user profiles from one single family account and email address. The Withings Smart BPM comes with a multi-user support, can create up to 8 user profiles from one single family account and email address. It is web-based so has unlimited storage capacity and allows easy transmission of the reports for doctor's evaluation online. In addition, the BP monitor features are incorporated with Withings Wi-Fi Body Scale; so that all the health information from more than one device can be stored within a single online account and synchronized with one software (continuous tracking requires registration for a free account on the company server). 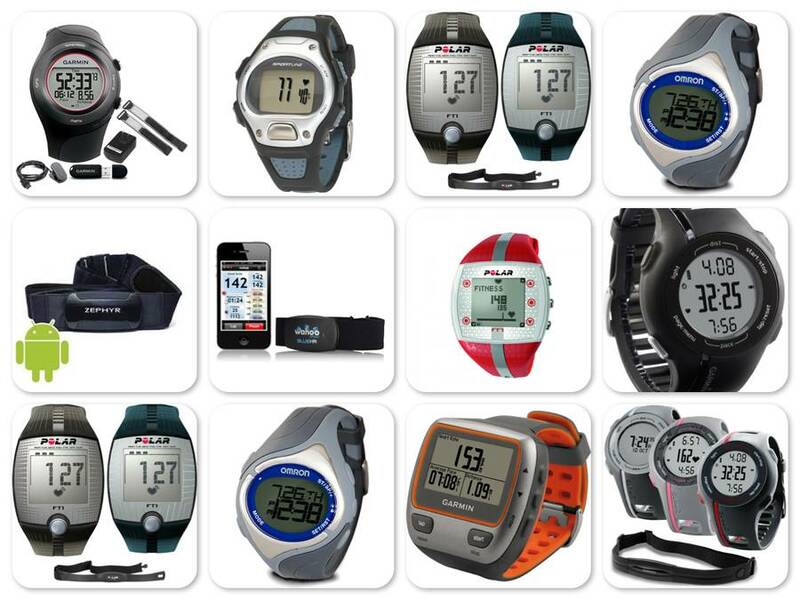 The measurements can automatically get synced with over 50 apps and services such as Runkeeper, MS HealthVault or iBP. However, though the cuff is portable, it is little heavier to wear during the test process. The cuff continuously indicated low battery level though replaced with new batteries. Some users feel the unit is difficult to understand, especially the syncing and battery part. Though the device is made only for iOS users, the Apple techs were not trained on trouble shooting the problems. Web app is poorly made and has quality control issues. Overall, the Withings Smart Blood Pressure Monitor (for iPhone, iPad and iPod touch) is simple, accurate and reliable product to use. Though a little expensive, the utility and functionality makes this Withings Smart device a class apart. *Note - Requires iOS 4 or higher. Devices using the Lightning connector such as iPhone 5, iPad 4 or iPad mini require the Apple Lightning to 30-pin Adapter to be plugged.